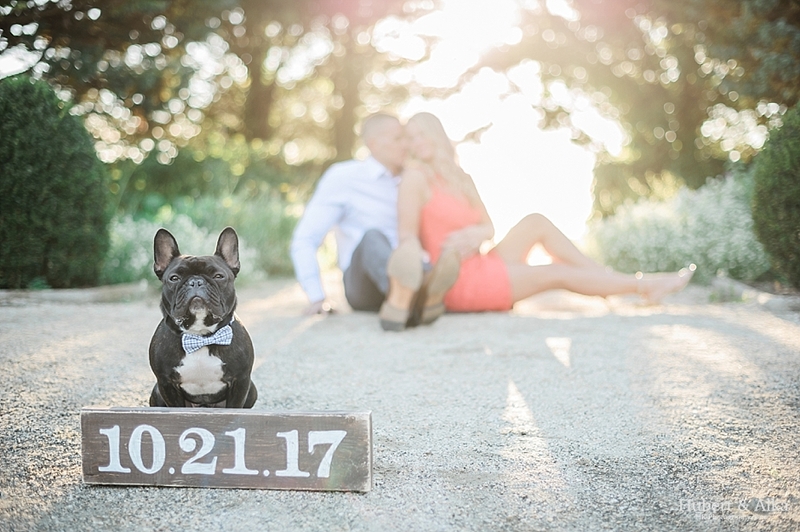 Ally, Dan and Pinot gave us one of our best afternoons during their engagement session at Harkness recently. The stories, Ally’s frank sense of humor, and Dan’s obvious appreciation of his beautiful bride-to-be and the aforesaid stories, made the afternoon fly. And Pinot! My o my, if ever we were to be completely smitten with a couple and their fur baby, these guys would be it. This little fella was gentle, saint-like – obliging us for photo requests and tagging along during the shoot as though he’s done it a million times before. We just couldn’t get enough! It would be an understatement to say we can’t wait for their celebration next year! 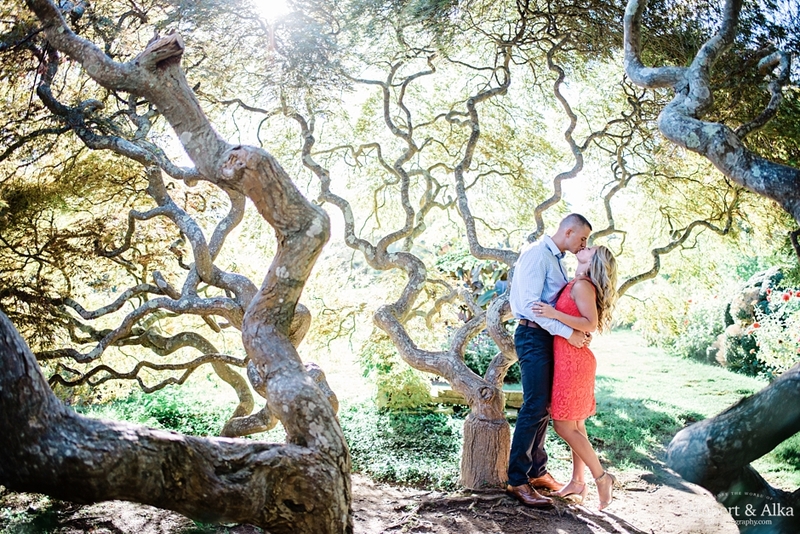 We had such a great time during the shoot and we can only imagine how the big day will flow. 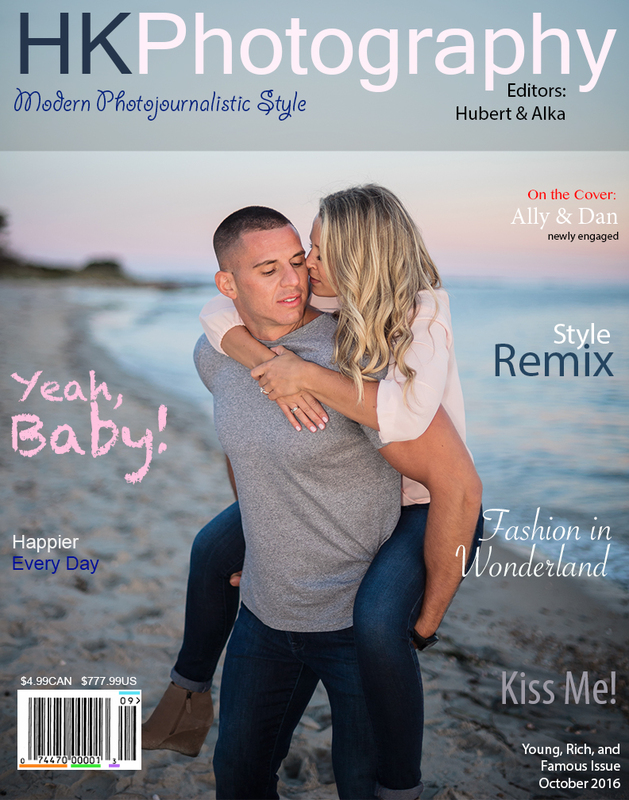 Ally and Dan – thank you so much for such an awesome shoot! We hope you enjoy these teasers and we are looking forward zealously to when we get to do it all over again next year (though we’ll lay off the skipping)!